Daniel Roy Greenfeld is a software engineer living in the Inland Empire in California with his wife, Audrey Roy Greenfeld. In between his day job writing code and evening activity of Capoeira, he writes fantasy novels and the odd technical book. 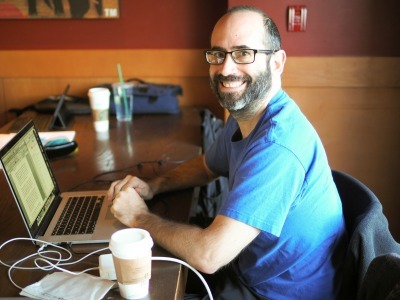 His first fantasy novel was originally announced as part of his 2014 April Fool's Joke, the punchline of his prank being that it wasn't a joke. 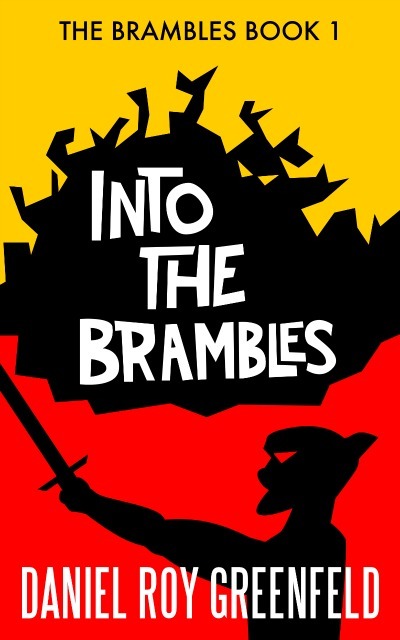 He was really working on a fantasy novel which was just published as "Into the Brambles", the first in the multi-part epic, "The Brambles". on his Blog at: http://danielroygreenfeld.com. The world was ancient, scarred from a thousand wars between gods, immortals, and heroes. Old grudges have faded but are not forgotten. At the end of a so-called ‘age of peace’, two great nations of immortals march against each other, with humanity caught in the middle. In this world of conflict, three very different individuals are thrust into the face of danger. Here a young man is marched off to war, a noble woman takes charge of her own destiny, and in the depths of the Haunted Lands a dark king is born. Their fates will shake the foundations of the universe.